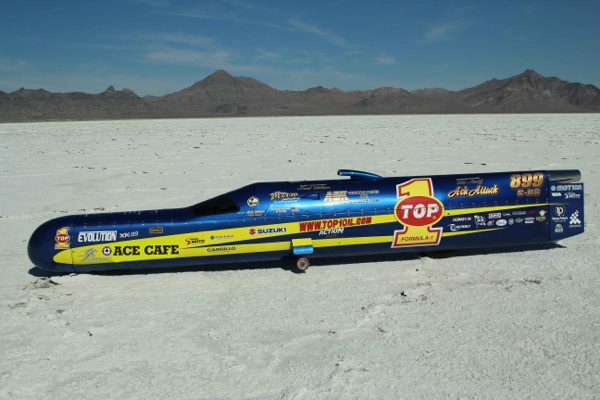 Top 1 Ack Attack became the world’s fastest motorcycle when it set the Land Speed Record of 376.363 mph/605.697 km/h back in 2010. Although no one has beaten his twin-engined streamliner in the better part of a decade, builder Mike Akatiff is not the type to rest on his laurels. Rather than retiring, he is going after 400 mph on the Salar de Uyuni salt flats in the Andes mountains August 3-8, 2017. Don’t miss the video in the full feature, here. 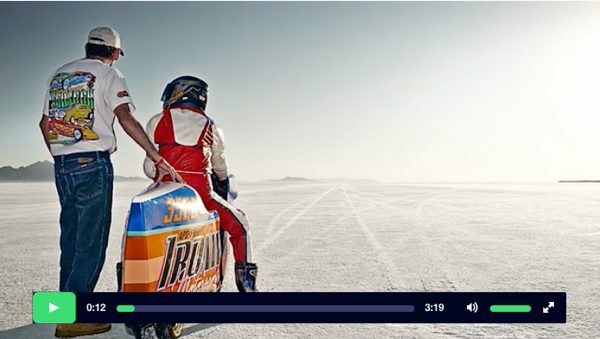 To celebrate the 50th anniversary of Munro’s iconic land speed record, Indian Motorcycle is teaming up with Kiwi road racer Lee Munro, Burt Munro’s great nephew, to recreate the historic run at Bonneville on August 13.